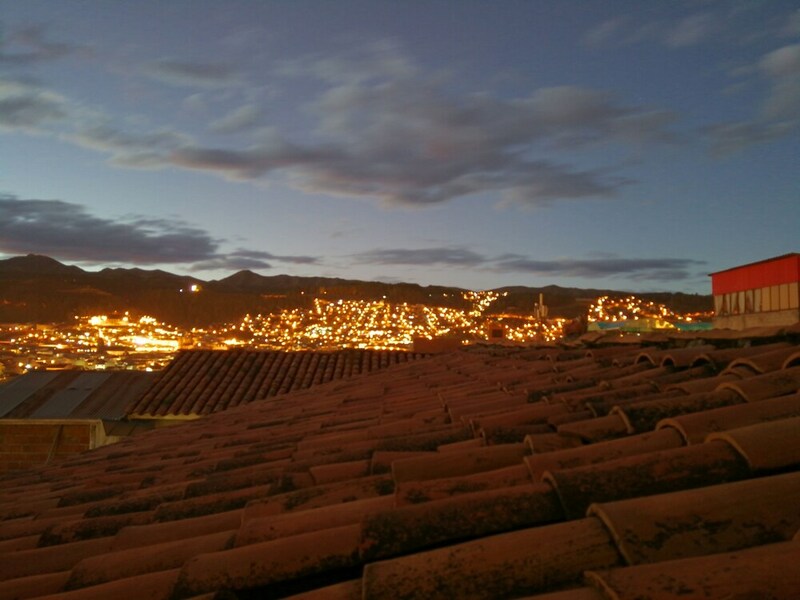 With a stay at Inkas Garden Apartment in Cusco, you'll be within a 15-minute walk of Santiago Plaza and Coricancha. This apartment is 0.7 mi (1.1 km) from Temple of the Sun and 0.7 mi (1.2 km) from Cusco Craft Center. Make yourself at home in one of the 7 guestrooms. Complimentary wireless Internet access keeps you connected, and cable programming is available for your entertainment. Bathrooms have complimentary toiletries and hair dryers. Take advantage of recreation opportunities such as bicycles to rent or take in the view from a terrace and a garden. Getting to nearby attractions is a breeze with the area shuttle (surcharge). Satisfy your appetite at the apartment's coffee shop/café. Mingle with other guests at the complimentary reception, held daily. Wrap up your day with a drink at the bar/lounge. A complimentary buffet breakfast is served daily from 7 AM to 10 AM. The apartment offers a coffee shop/café. A bar/lounge is on site where guests can unwind with a drink. Guests can enjoy a complimentary breakfast each morning as well as a complimentary manager's reception. This Beaux Arts apartment also offers a terrace, tour/ticket assistance, and a garden. For a surcharge, the property provides a roundtrip airport shuttle (available 24 hours) and an area shuttle. Onsite self parking is complimentary. Inkas Garden Apartment is a smoke-free property.